I had a recent conversation in which a friend objected to the colorization of documentary footage of World War II because, for most of us growing up, that war happened in black & white. ..."[O]ne wonders, what accounts for the unyielding fascination a century and a half after Robert E. Lee surrendered at Appomattox? 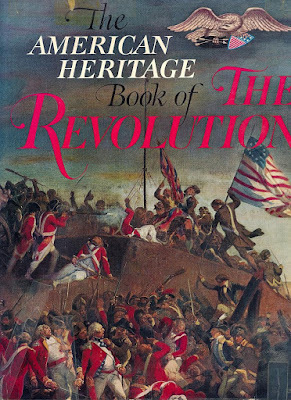 Several years ago, I put this question to Richard Ketchum, who was a neighbor and the author of many splendid books about the American Revolution. 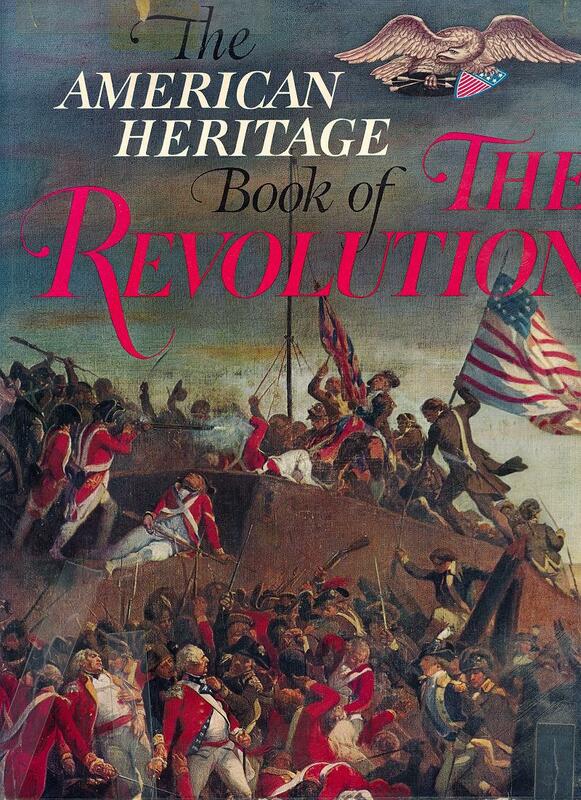 He had begun writing about the revolution when he was a young editor at American Heritage. One of his colleagues was Bruce Catton. As Ketchum told it, he and Catton went out to lunch one day and decided to divide up American history. He would take the revolution and Catton would take the Civil War. They were better than that, but the point stands. Assuming their books were of equal literary merit, one would, of course, expect Catton’s to be more widely read. But why? I bought, or Dad bought for me, both Ketchum's American Heritage book on the Revolution and Catton's on the Civil War. I still have them both, one illustrated with paintings and the other largely with photographs.